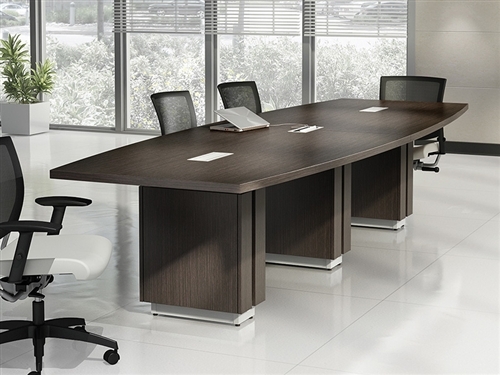 The OFM Uno series 420 chair is perfect for contemporary lounge and reception areas. 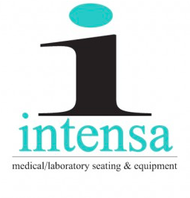 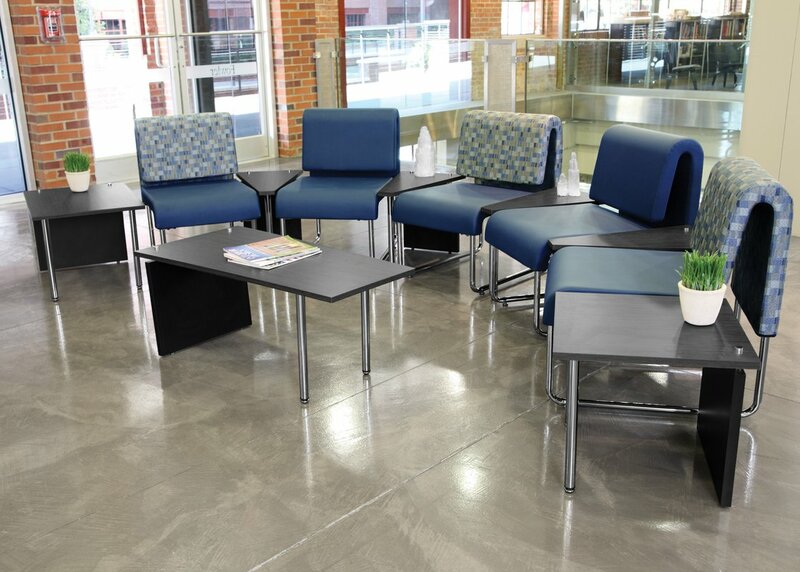 The anti microbial two tone upholstery make the Uno lounge chair a top option for healthcare applications. 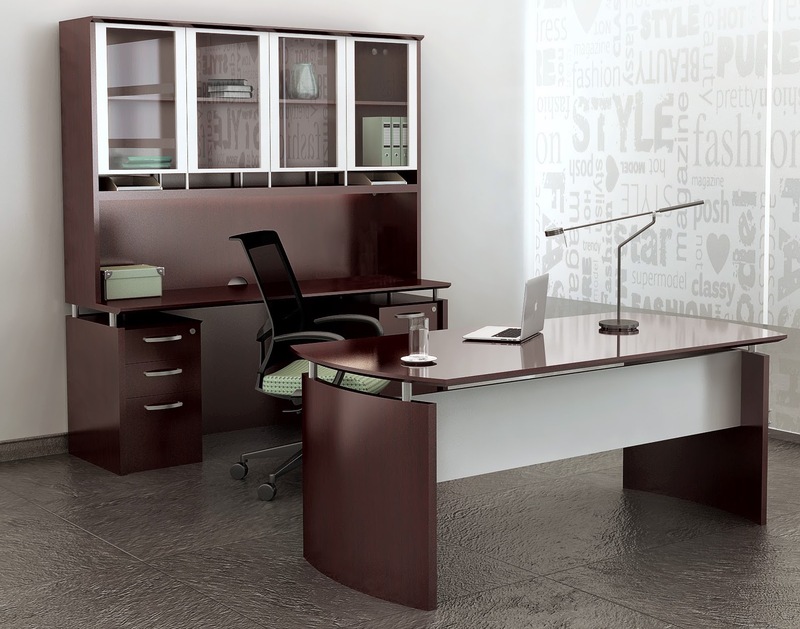 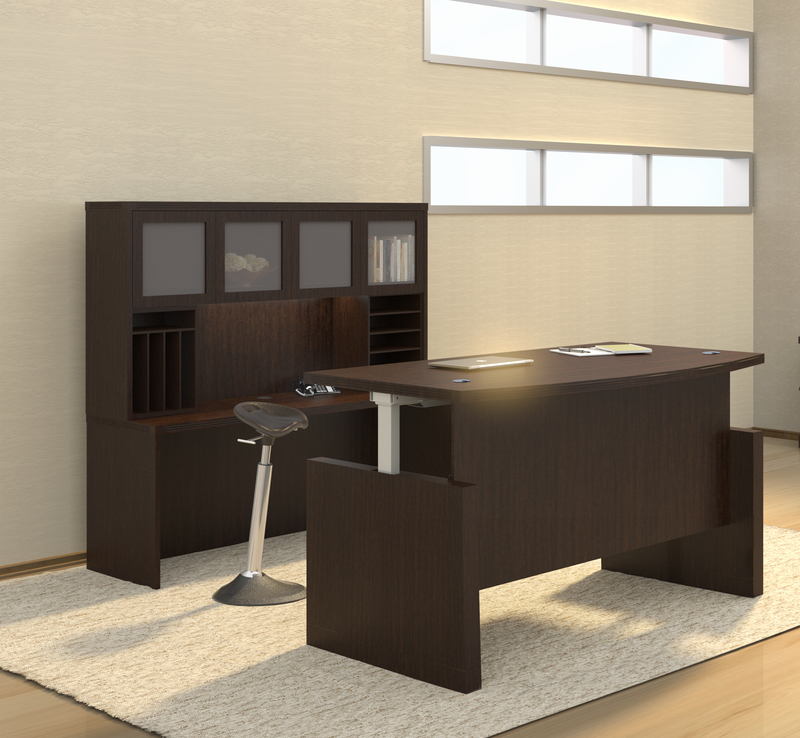 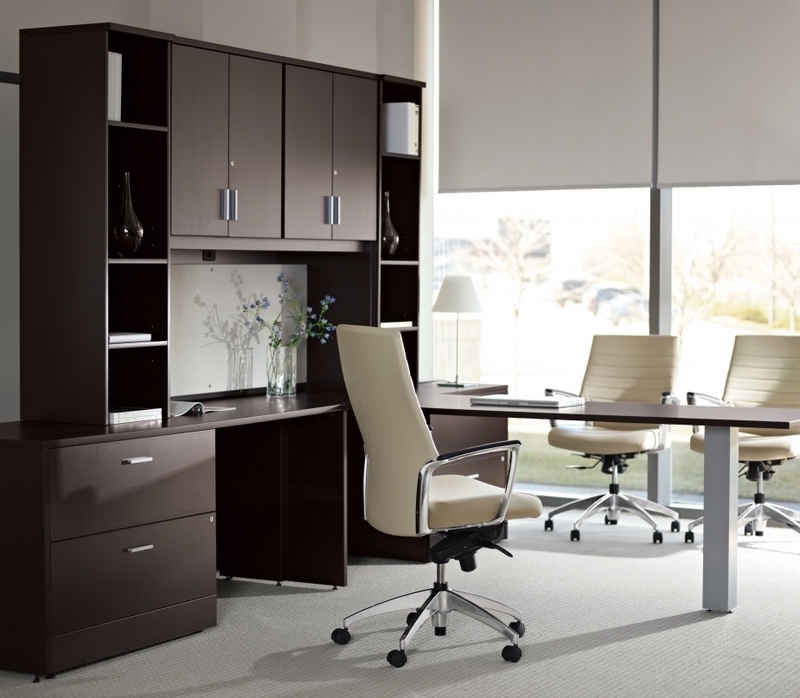 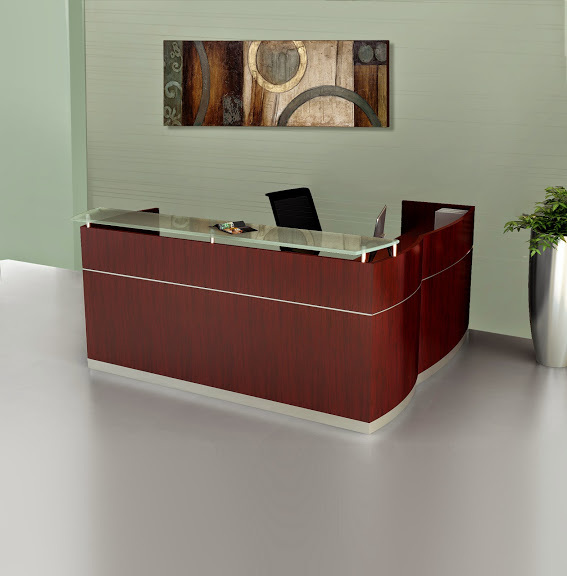 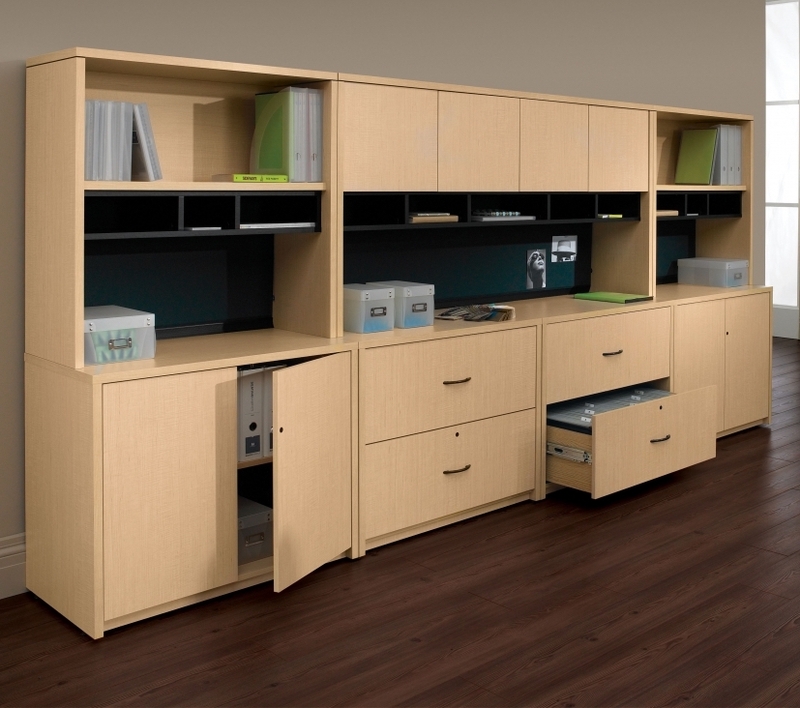 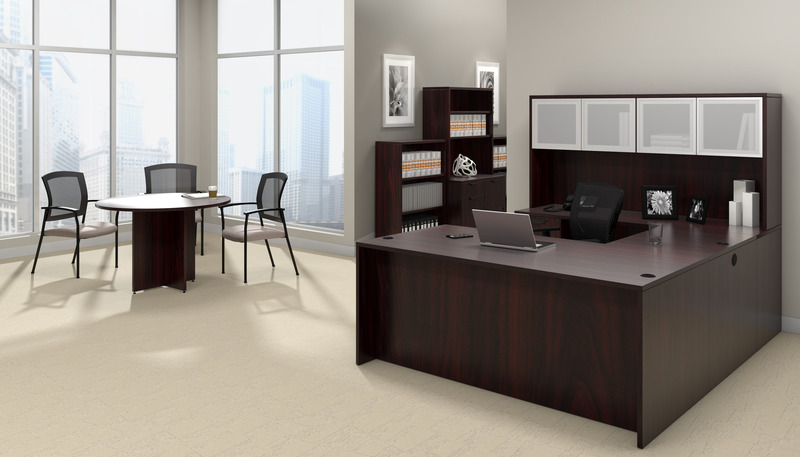 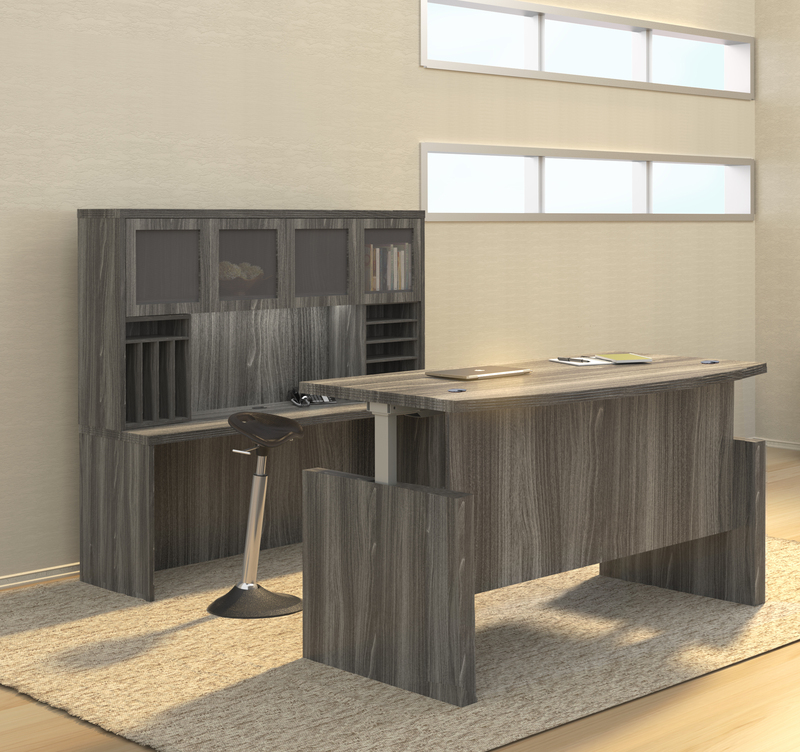 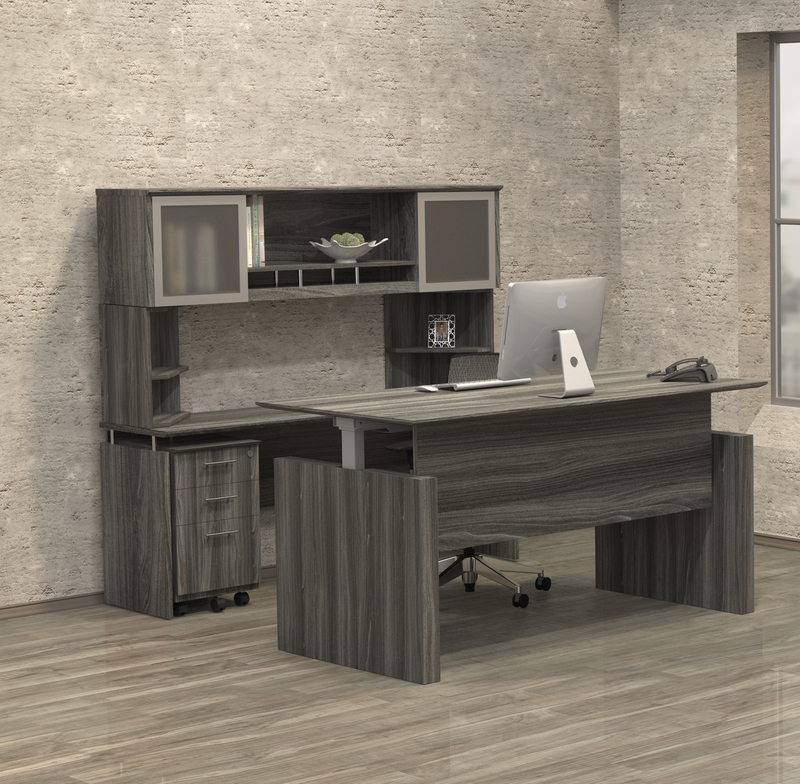 The OFM Uno collection offers fashionable guest reception seating for commercial applications. 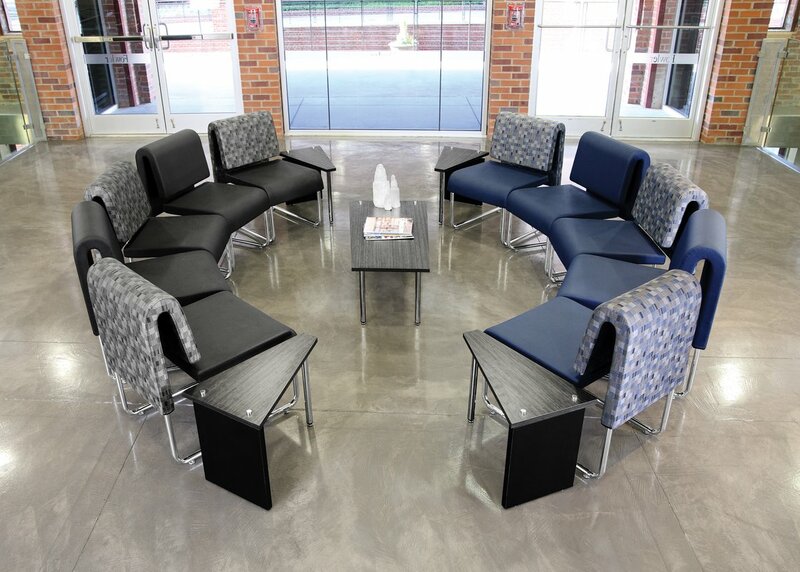 The modular chairs from this collection are available in a variety of attractive upholsteries, including unique two-tone options for a more personalized look. 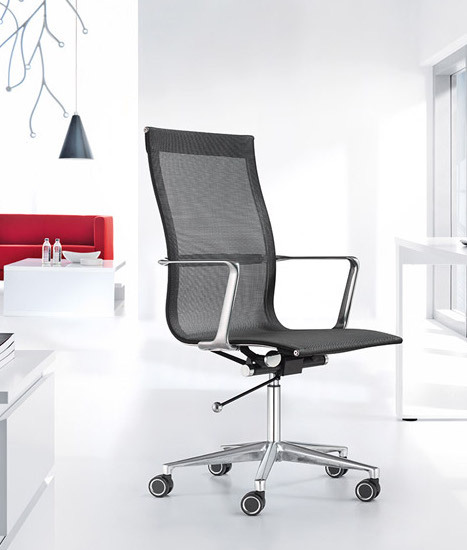 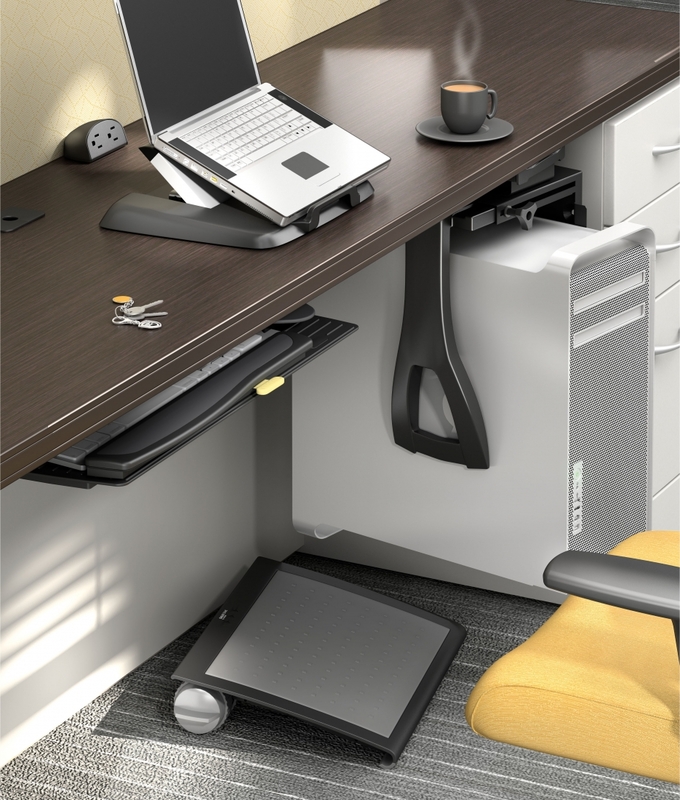 The model 420 Uno chair supports users up to 250 pounds and is sold in affordable 2 packs for added value.